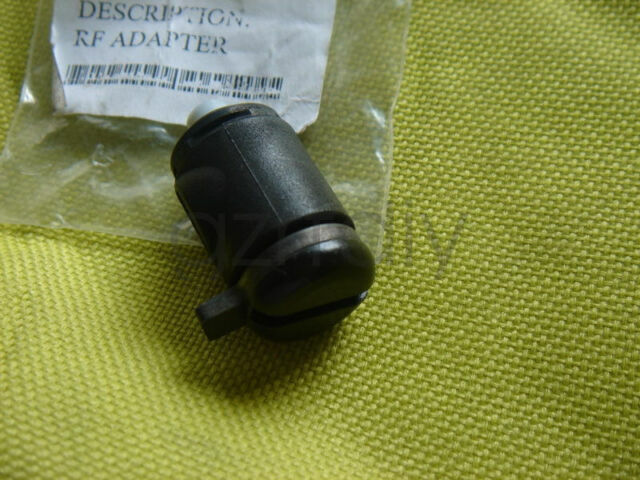 For sale is one Motorola XTS 3000 RF adapter (NTN8327) (4005825Z01). 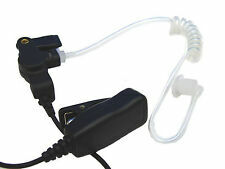 This is a new Motorola NTN8327 RF adapter used on XTS series radios (XTS3000, XTS3500, XTS5000). P/N: 4005825Z01. Delivery time was a little long because it had to clear through US customs first, but the savings is worth the wait.